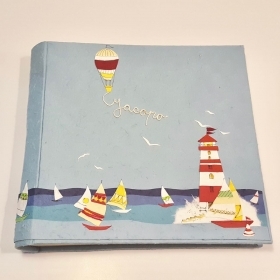 Photo albums dedicated to your holidays, designed to preserve photographs of the most beautiful landscapes, the most intense and joyful emotions. 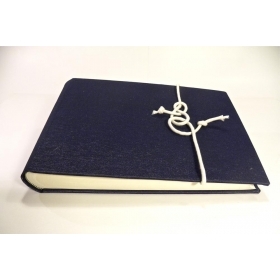 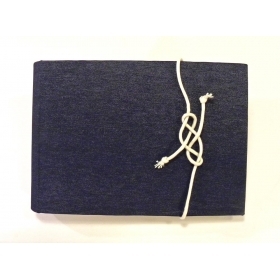 Photo album covered with fabric blue jeans and decorative cover with rope sailor. 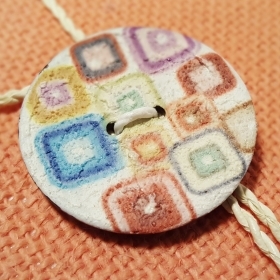 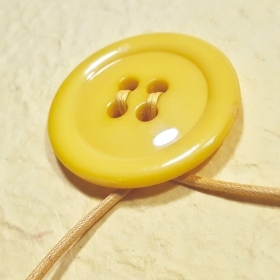 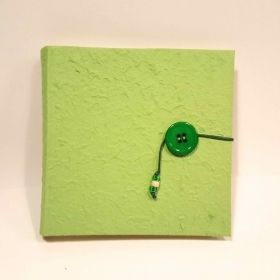 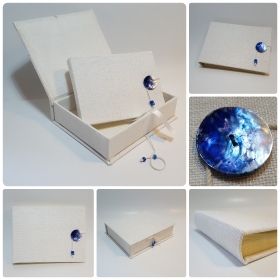 Photo album coated of Moonrock White and hand-crafted button. 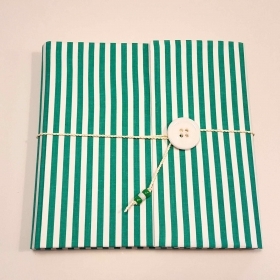 Photo album covered of canvas with blue polka dot cotton, white button closure . 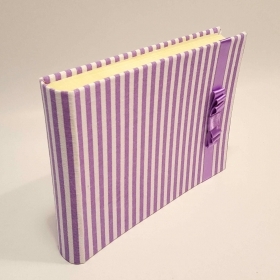 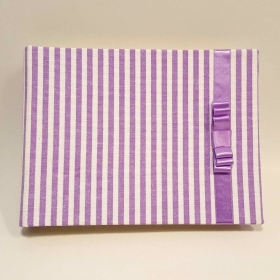 Photo album covered with white and purple lilac stripes and ornament on the cover. 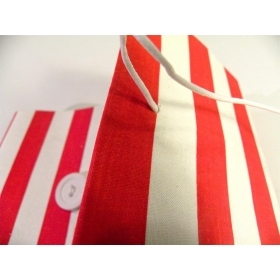 Photo album covered with canvas red and white striped with button closure. 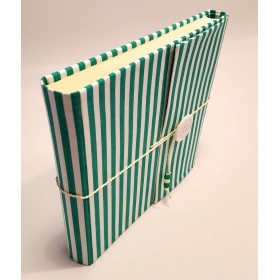 Photo album covered with green and white striped canvas. 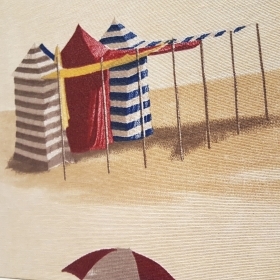 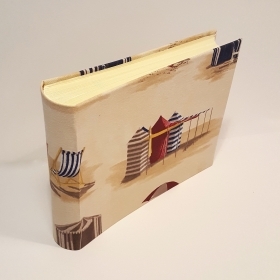 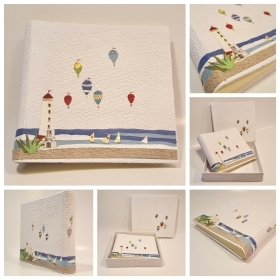 Photo Album covered with printed cotton canvas umbrellas. 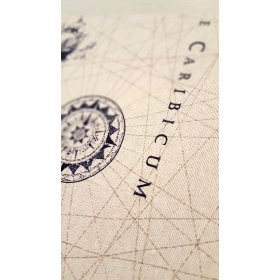 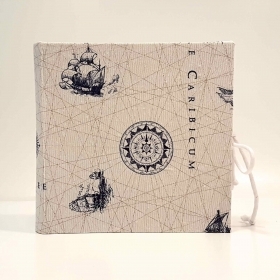 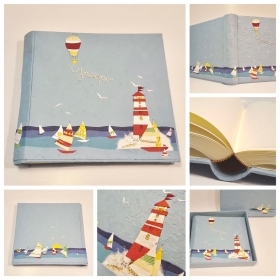 Photo Album, designed to photos of travel and cruises in tropical seas, Coating caraibicum print fabric and white lace closure Marina. 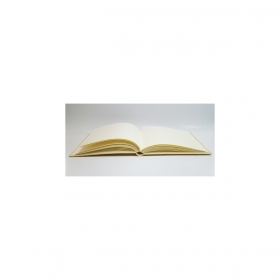 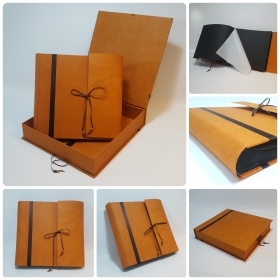 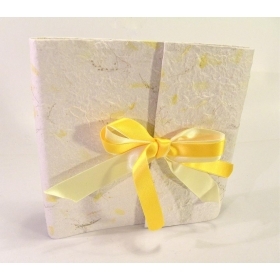 Our photo albums are created with traditional techniques that guarantee a long lasting product. 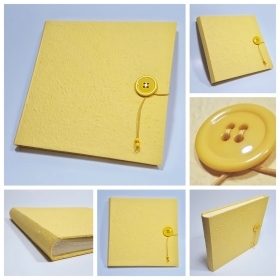 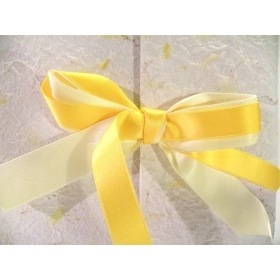 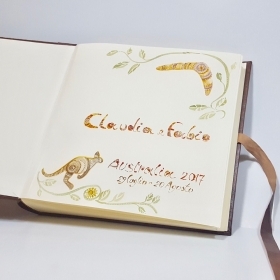 Photo album covered with yellow paper. 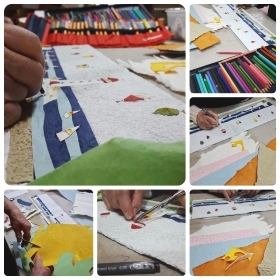 A creation that transmits joy and happiness. 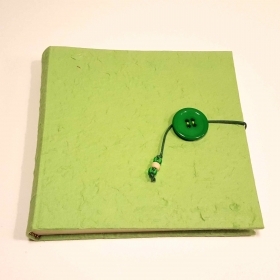 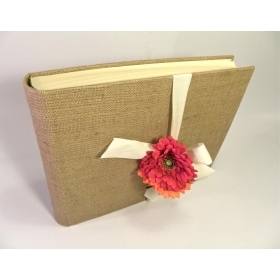 Photo album covered with pink salmon jute and coconut button handmade decorated. 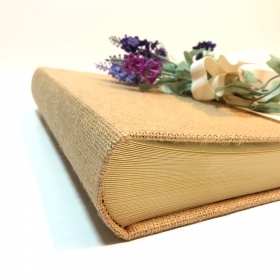 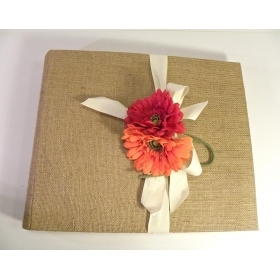 Photo album decorated with a removable flower application on the cover, the album is covered with raw jute canvas. 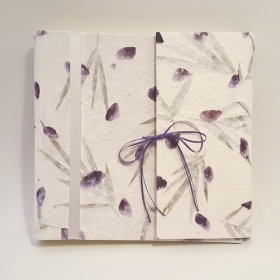 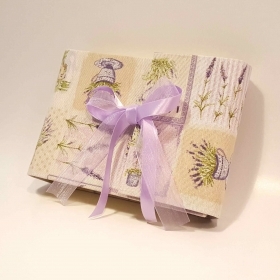 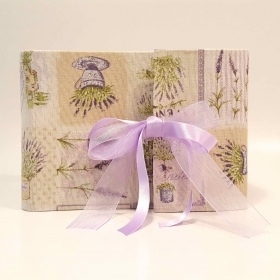 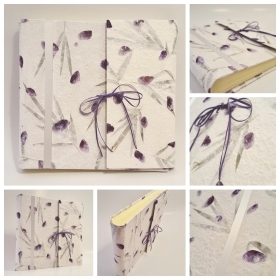 Photo albums covered with printed canvas with lavender flowers and closing organza bow. 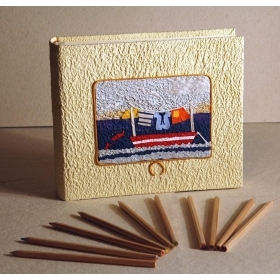 Photo album covered in yellow Moonrock paper, decoupage decorated boat with clothes on the cover. 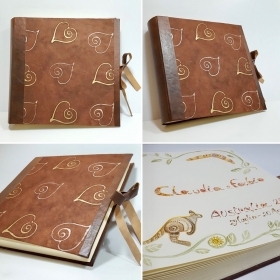 This album can be customized with your child's name on the cover or inside on the first page. 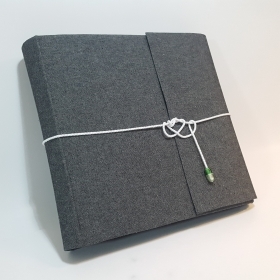 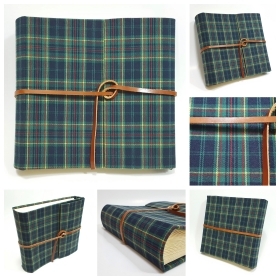 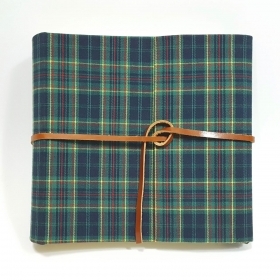 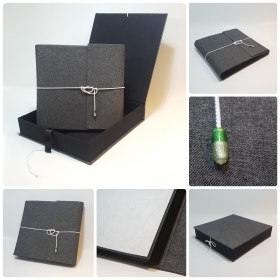 Photo album coated of Green tartan wool fabric with leather closure. 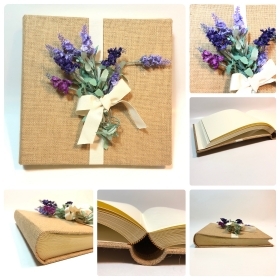 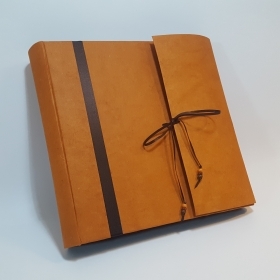 Photo album covered with mulberry paper.